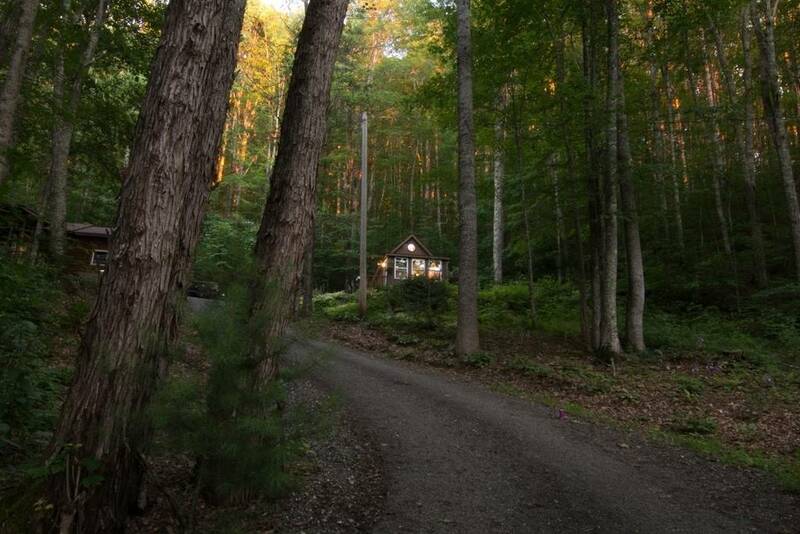 The cabin is in a private community. We are located approximately four miles from The Great Smoky Mountain Expressway (Highway 74). However, it takes fifteen minutes to drive up those four miles. Two of the miles are paved and two are gravel.